Warner and NetherRealm have announced their bombastic superhero fighting game, Injustice: Gods Among Us, is slated for a complete edition in November. This would include all previously released DLC (costumes, characters) at $60 for the entire package. 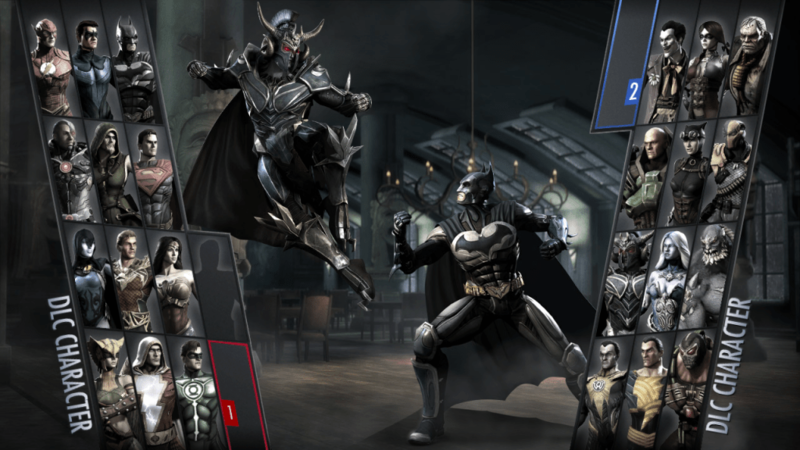 This branded Injustice: Ultimate Edition will find release on Xbox 360, PlayStation 3, PC, and new platforms, PlayStation 4 and Vita. The portable version is handled by Armature Studio, who handled Metal Gear Collection Vita and is developing the upcoming Batman: Arkham Origins Blackgate, also for Vita. As for the PlayStation 4, Injustice will be reconfigured to take advantage of the widening visual landscape and the controller’s TouchPad functionality via developer High Voltage. No Xbox One port is currently planned. Release dates are set for November 12th in the US and November 29th for European markets.